A big thanks to all who attended the Gold Star ChiliFest. It was great seeing so many tour the Museum, eat great food, judge a chili cook-off, play arcade games, and listen to awesome music. A special thanks to our volunteers! Gold Star Chili and the Cincinnati Fire Museum have joined forces once again to revive Gold Star ChiliFest after a 14-year hiatus. 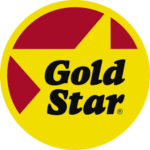 The original Gold Star ChiliFest was a Cincinnati tradition for over two decades. The new event will recapture the family-friendly fun with food trucks – all serving chili dishes, activities for the entire family, live music and a chili cook-off. The Gold Star ChiliFest will be held at the Cincinnati Fire Museum and its adjacent lots on Plum and Court streets. The event and Museum admission are free to attend. 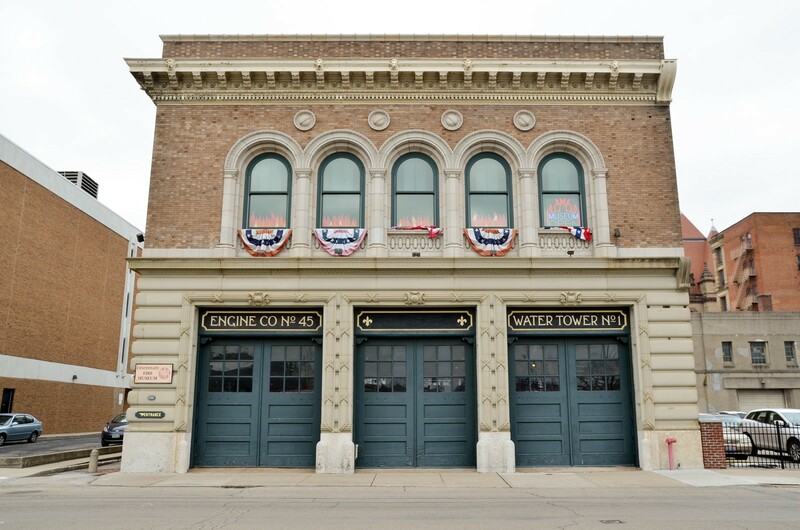 Planned activities include more than 20 games for children and adults alike, firefighter demonstrations, the popular touch-a-truck area, photos with local firefighters, antique fire trucks and a smokehouse. 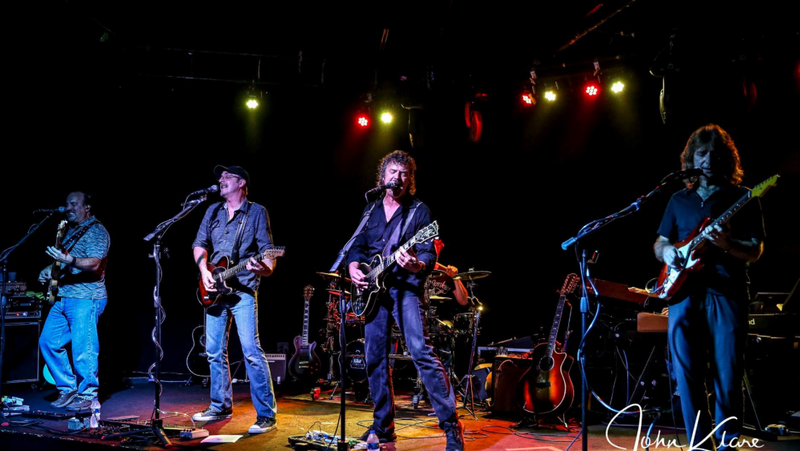 Live music for the day includes headliner Seven Bridges – Cincinnati’s hottest new band – and regional favorites Robin Lacy and DeZydeco, and the Alley Cats. Ten food trucks, including the Gold Star ChiliMobile, will sell delicious dishes, including at least one chili dish. Volunteer opportunities are still available for shifts during the event. For more information, contact Ros Reich at (513) 478-6541 or email RosReich@yahoo.com. Do you have a chili recipe that is ready to make you famous? Enter the Chili Cook-Off to win some cash, gifts, and of course, BRAGGING RIGHTS!